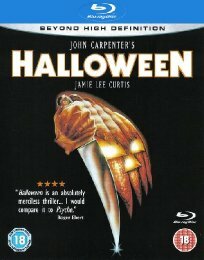 On a black and unholy Halloween night years ago, little Michael Myers brutally slaughtered his sister in a cold blood. But for the last fifteen years, town residents have rested easy, knowing that he was safely locked away in a mental hospital... until tonight. Tonight, Michael returns to the some quiet neighborhood to relive his gisly murder again... and again... and again. For this is a night of evil. 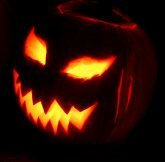 Tonight is Halloween!